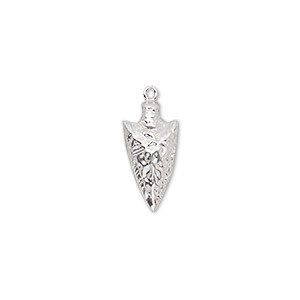 Item Number: H20-9450FN Have a question about this item? 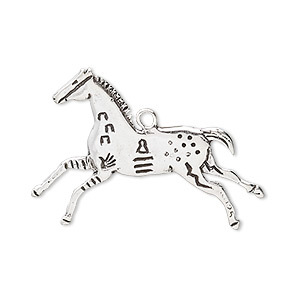 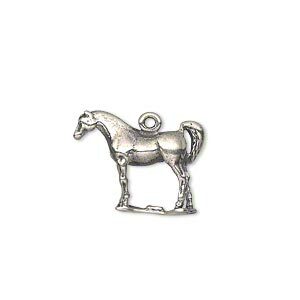 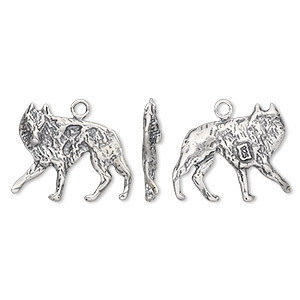 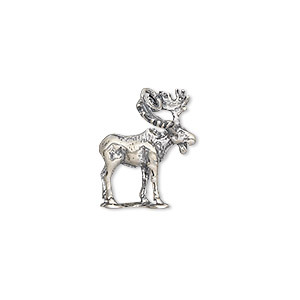 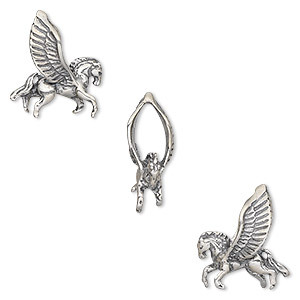 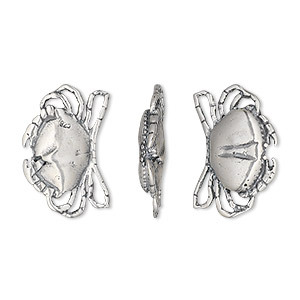 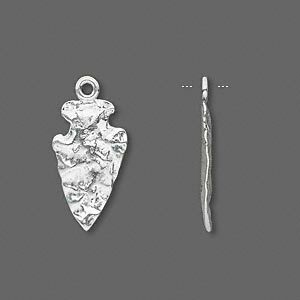 Quality, cast sterling silver in a realistic interpretation with attention to detail. 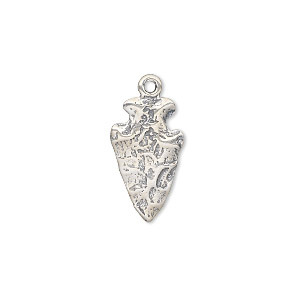 Antiqued finish enhances the character of the design. 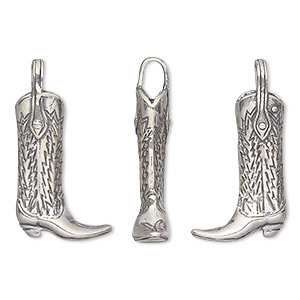 Top-selling theme for jewelry and wine charms.